This dealing with parentsâ€™ divorce hypnosis can help you as a parent to ease the pain and confusion that your child may go through when you are splitting up. Divorce can be traumatizing to children. They can feel as if the divorce is their fault and they may think that they have to choose sides. The hypnosis can help them to realize that everything will be okay. Keep reading to learn more. 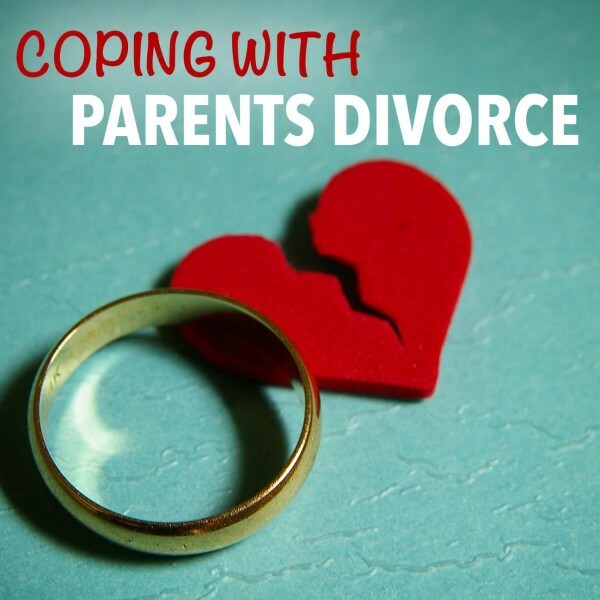 Does your child find it difficult to cope with your divorce? Is your divorce affecting your child’s self-worth negatively? Are you afraid that your divorce will have had a long-term and negative impact on your child’s schoolwork and relationships? This coping with parent’s divorce hypnosis download can help your child to find comfort and emotional stability. Divorce in itself can be an extremely emotional and tiring experience for you. As a parent, nothing is as important to you as your child’s happiness. When it comes to divorce, you may be torn in two between keeping the marriage alive for the sake of the children and knowing that keeping a loveless marriage on life support can be just as damaging to your children's’ happiness. Protecting your children's’ feelings and catering to their need for security during a divorce may be one of your top priorities. Communication with your children can be extremely helpful. When your child is angry at you or stops communicating, it can cause frustration and you may find it difficult to know how he or she feels and what you can do about it. If your support system is crumbling, it can especially be difficult to find the time or energy to address your child’s needs. This self-hypnosis for children can assist you in making sure that your child knows that everything will be okay. Your children may subjectively believe that life is going to be miserable from now on, that you don’t love them or that your decision to get a divorce is the wrong one. They may feel that other people will judge them for having divorced parents. Beliefs like these have an influence on your child’s emotions and behavior. 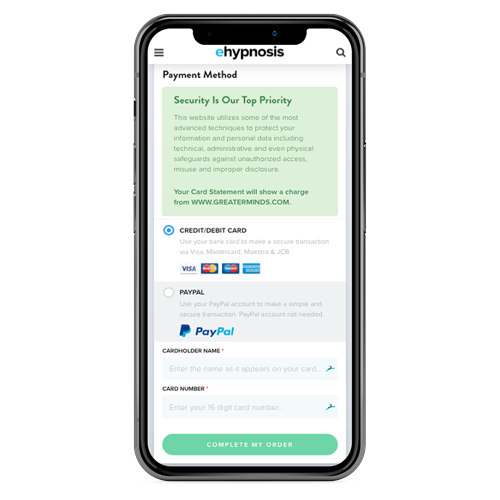 If you don’t know what to tell them, this hypnosis can help them realize that your decision to get a divorce was for the best. Below are different programs that you can choose from. 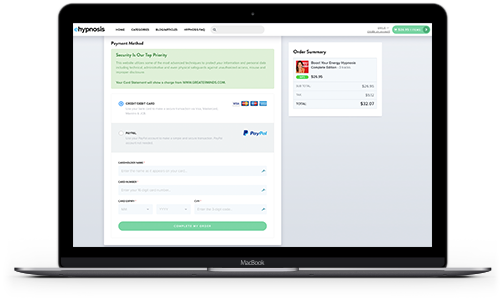 Add one to your cart to help you and your children through the difficult process of divorce. 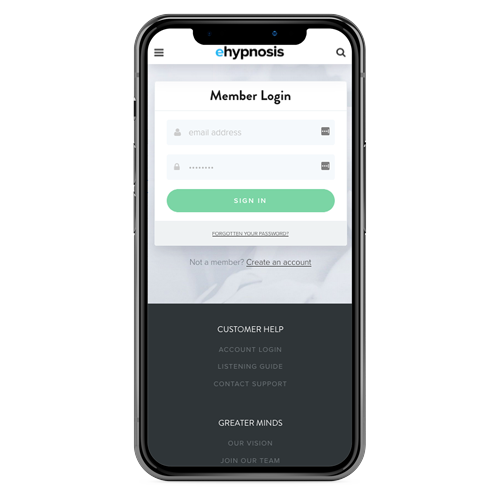 Do you want to ask us a question about hypnosis or find out more about the Coping With Parents Divorce Hypnosis program? Our customer happiness team answer all questions personally and promptly during our regular business hours. A child’s coping methods are largely contained in his subconscious mind. Everything that they automatically believe as the truth is located in this part of the brain. When you are telling your children that you are getting divorced, they may make their own conclusions as to why this is. Because your children may not have been present during you and your partner’s discussions, their conclusions can be wrong and negative. Your children may sense that there is tension between his parents, and may think that they are in some way to blame for this. There are many more complex beliefs and emotions that your child may experience. Hypnotherapy helps to replace these negative emotions with positive ones. Because this happens in the subconscious mind, it has an influence on your child’s thoughts and behavior. As your child’s behavior starts changing, his environment may complement and reward this behavior, serving as positive reinforcement and have a long-term positive effect. Hypnotherapy can be extremely relaxing and if you listen to it before going to bed, it can help you to sleep better. If your child has trouble sleeping and is tired the following day at school, this hypnosis can be perfect for him. 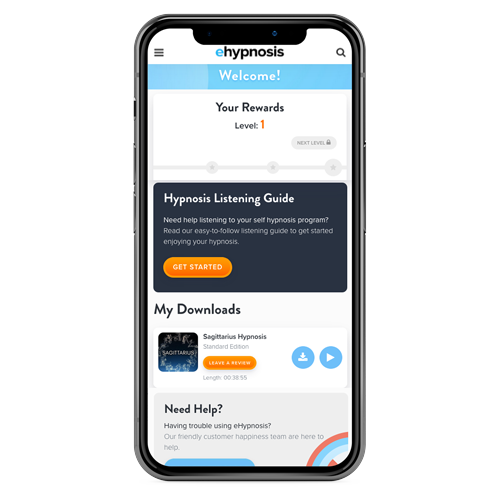 Self-Hypnosis is a scientific method that is used to condition the subconscious mind to accept new information and to discard old information. Your subconscious mind controls your inherent or automatic thought processes and actions. These are things like driving or walking. If you trick a small child into taking a bite of an onion by telling him it's chocolate, he or she may hate onions for the rest of his life without maybe even remembering this incident. 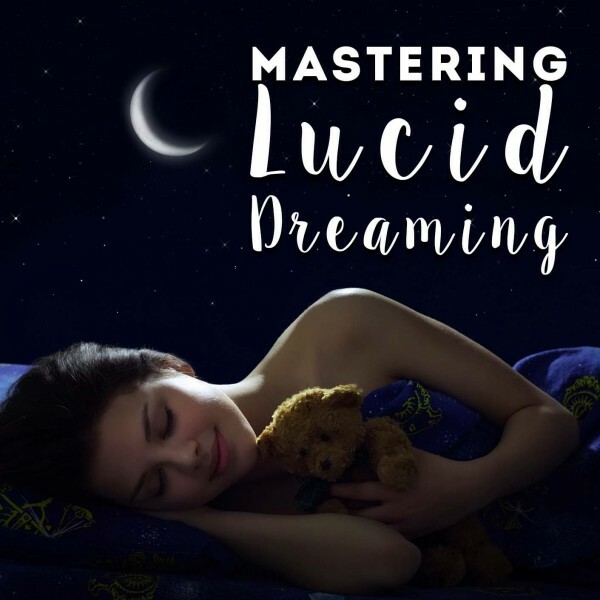 When you give this self-hypnosis downloads to your child to listen to, the conscious mind is ignored and his subconscious mind is targeted directly. 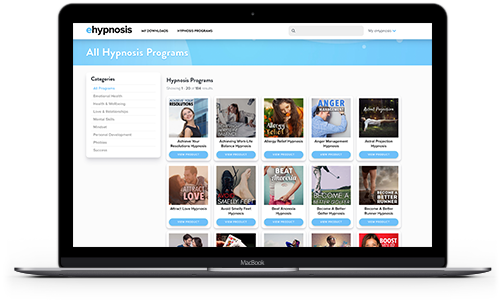 During hypnosis, all the negative things that your child believes about your divorce is identified and replaced with new positive messages. These messages tell your child that they will not be shaped by something that is outside of them. As they listen to it every day, these positive messages will become their new reality and they will conduct their thoughts and actions according to these new beliefs. It is this new behavior that may help your child to overcome his or her parents’ divorce and realize that happiness is possible. Play this hypnosis to your child every day before bedtime. Make sure that there are no distractions and that he or she is relaxed. This self-hypnosis may just be the thing to help your child find comfort and happiness.